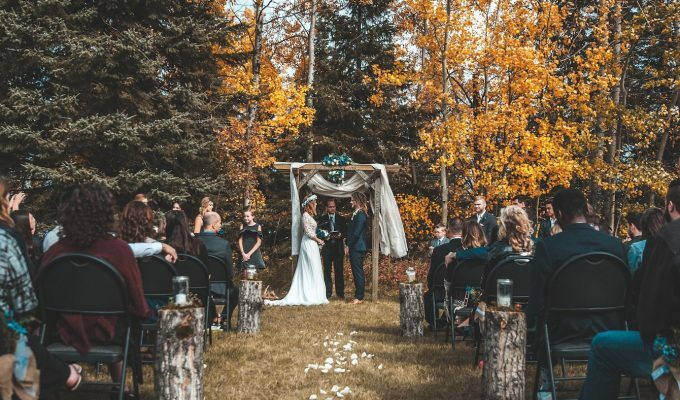 As we start to see a flurry of autumn weddings taking place up and down the country, changing your scent for something dark and warming is ideal for this colder weather. A little change-up to your usual scent is a great way to celebrate the day and bring memories of the day when you wear the same scent at a later date. We’ve rounded up some of the latest scents, new for Autumn/Winter 2018. Whether you’re buying this for yourself, a loved one or even as a gift for your groomsmen, a new scent is perfect for weddings! This is a great scent to slip into your pocket for a quick freshen up during the big day or for taking with you on your honeymoon. 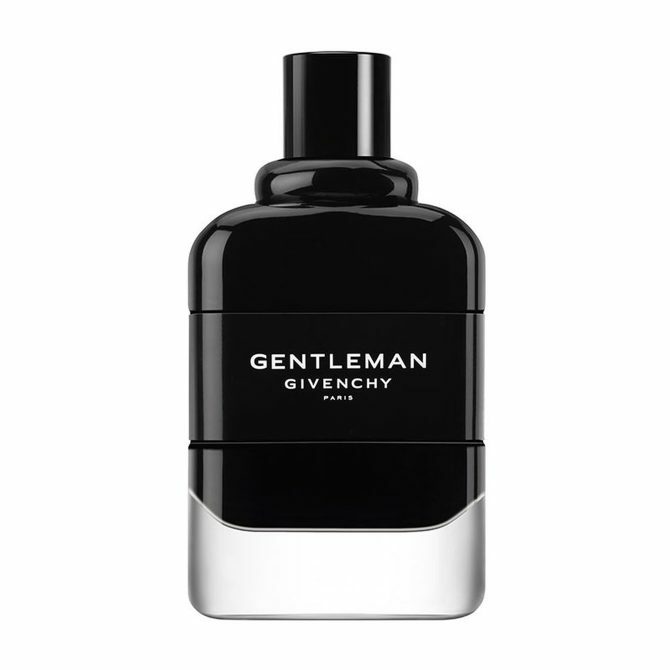 The scent is made from a refined blend of grapefruit, fresh aquatic, cedarwood and warm pepper. A scent that is warming and unique. 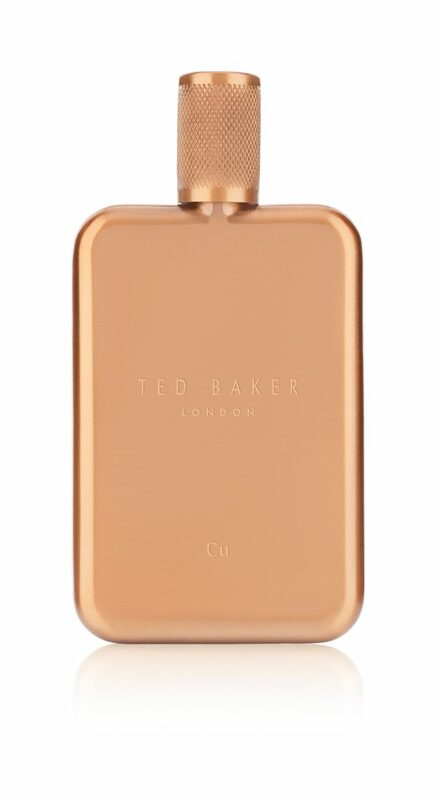 We love this slim travel sized and refillable metal flask! This brand new scent for autumn is a must-have! With top notes of Italian citruses, grapefruit and mandarin alongside pink pepper. 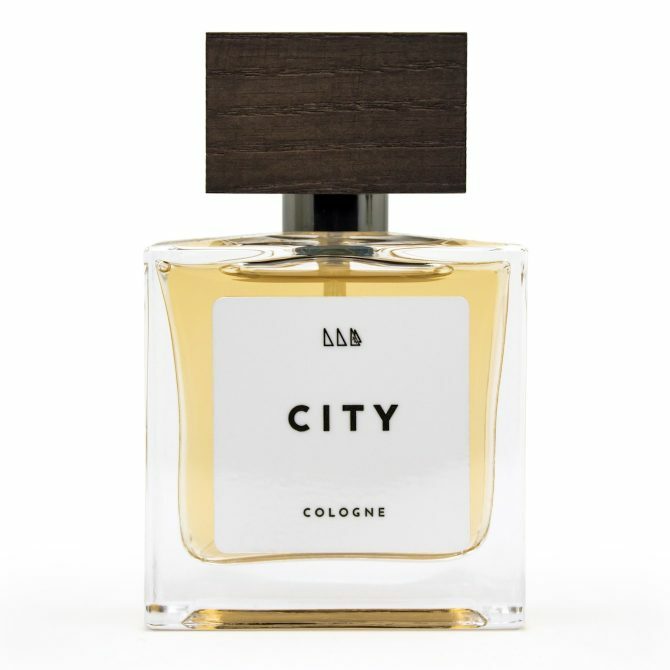 There’s a spicy scent of heart of cypress, green cardamom and cinnamon that gives it a dark base of patchouli, roasted coffee, leather and tonka bean absolute. All these scents mix together to make this one of the best scents this autumn! This is a modern take on the classic London barbershop cologne which features lavender and aromatic notes, perfect for the season. Top notes of pink pepper oil, lemon oil and ginger oil with a heart of lavender and fresh aromatic notes. Bottom notes of cedarwood oil, vetiver oil, Indonesian patchouli oil give this a fresh yet warming scent. 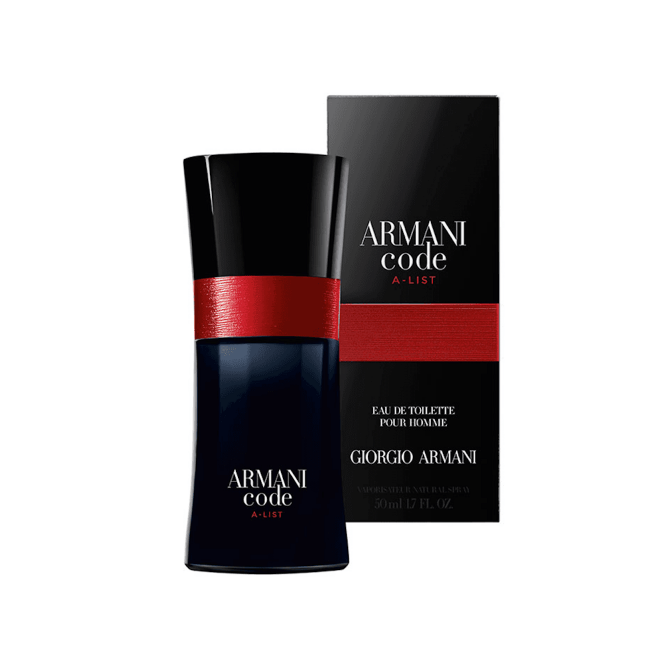 Armani Code has been one of my favourite fragrances for many years. This limited edition scent is definitely one to get for autumn! Featuring the notes of the first iconic Armani Code aftershave, it has been distilled further into a rare blend of fragrances. With stronger scents of bergamot, green mandarin blend and smoky tones of Gaïac wood. This masculine scent has been constructed around a floral note, reveals fresh notes of pear and warming cardamom on a base of spiced lavender. Creating a warming scent with fresh notes. The darker notes of leather-patchouli bring a sensual scent which is balanced out with black vanilla. This fragrance is perfect for autumn/winter weddings.